Tore off the front end off my car so I can start my project build. Removed the a/c from the car. 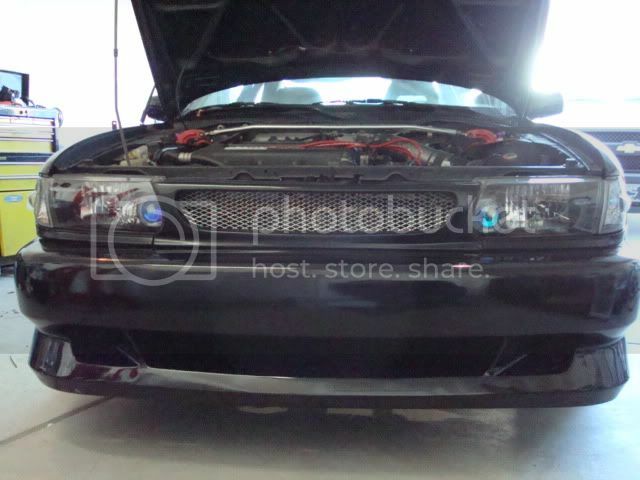 i have that same grill/headlight combo.. how was the install? modification will be required, but its not too bad. got the cherry picker today. so excited i don't know what i wanna do first.